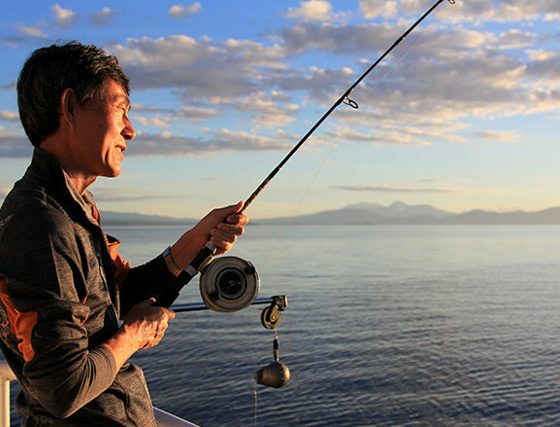 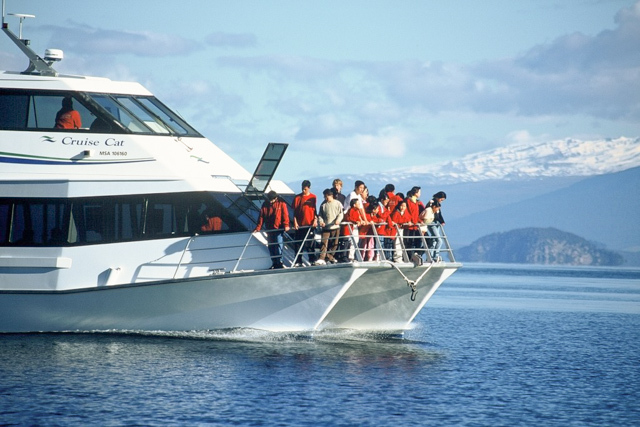 Chris Jolly offers a range of cruises on and around picturesque Great Lake Taupo, cruising around the northern bays with the snow capped mountains of the World Heritage Tongariro National Park as a backdrop. 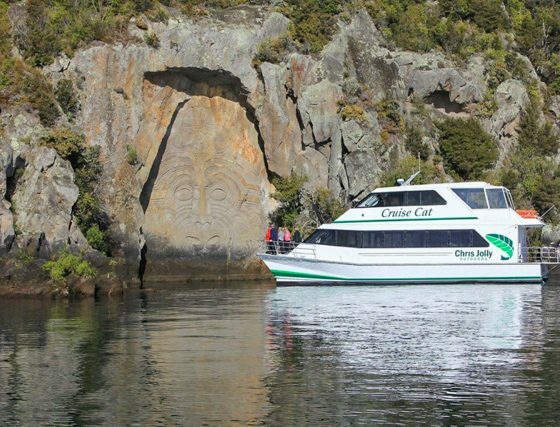 Enjoy close up views of the Maori Rock Carvings from the large outdoor decks of the newly refurbished Cruise Cat catamaran as you learn about the cultural and volcanic history of Lake Taupo. 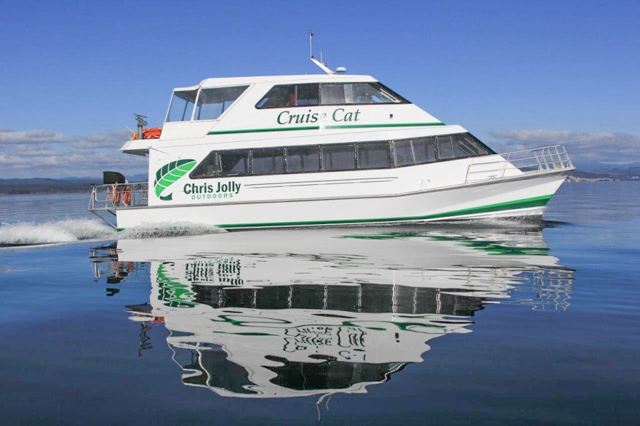 Children are welcome onboard at Chris Jolly’s, and we have colouring-in activity sheets and skipper certificates available. 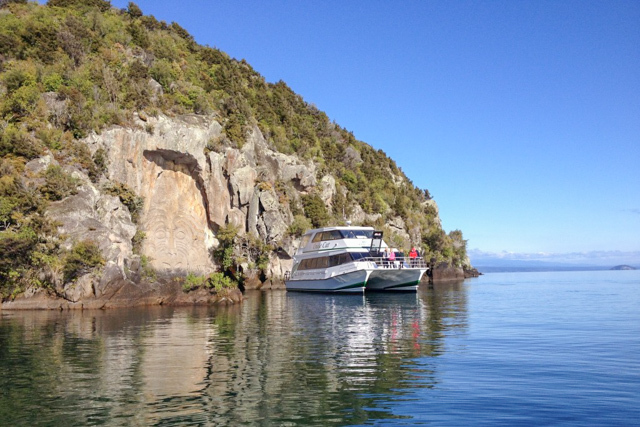 10.30am Scenic Cruise – daily year round. 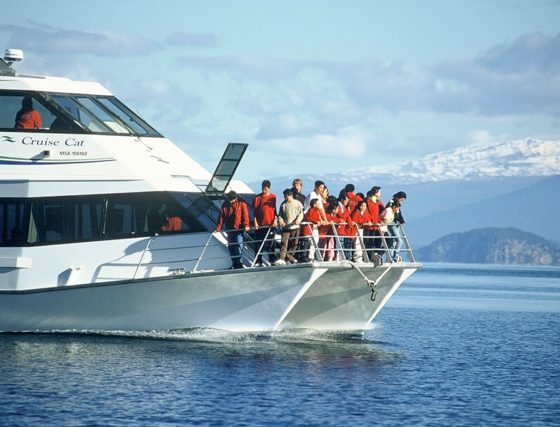 1.5 hour scenic cruise. 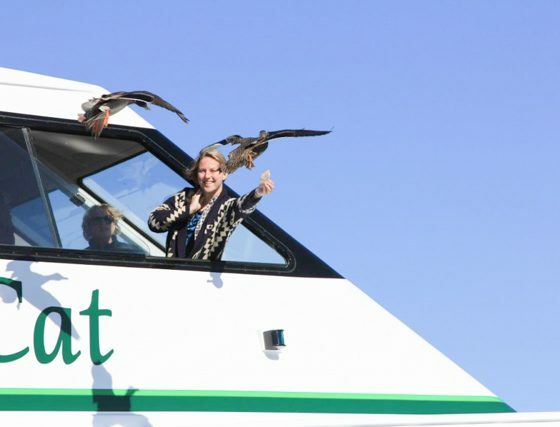 Nobody cruises further than our Cruise Cat. 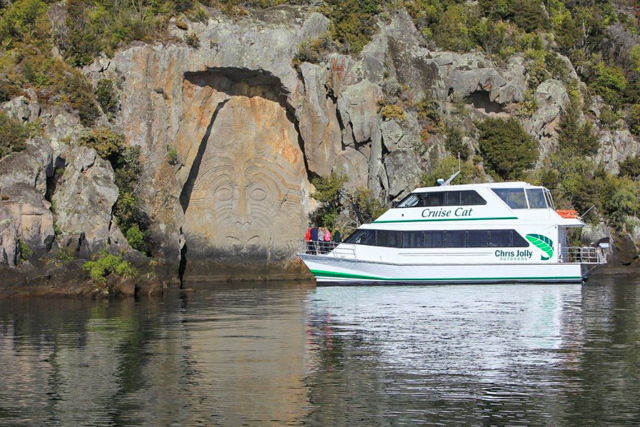 Cruise to the famous Maori Rock Carvings and around the picturesque bays of Lake Taupo in style and comfort in our large catamaran. 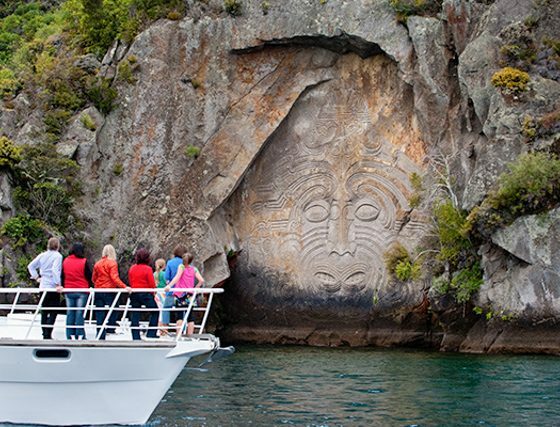 An informative commentary is given on the volcanic history and Maori mythology surrounding Lake Taupo, and you’ll enjoy a complimentary hot homemade muffin and tea/coffee as you take in the fabulous views of secluded bays and the spectacular snow capped mountain peaks of the World Heritage Tongariro National Park. 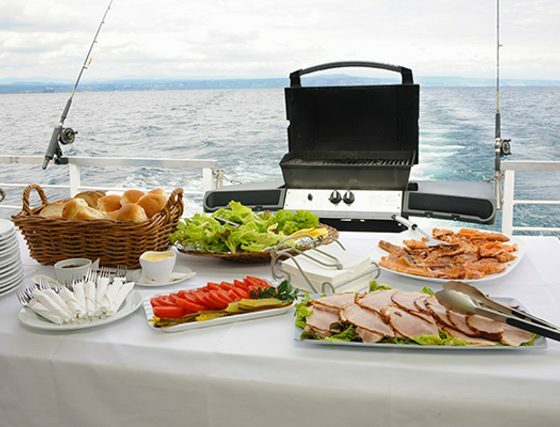 Our newly refurbished Cruise Cat is the best and most comfortable boat on the lake to take coming into the cooler months. 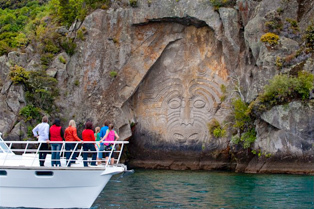 It is fully enclosed and wheelchair friendly with large outdoor decks allowing a closer view of the carvings. 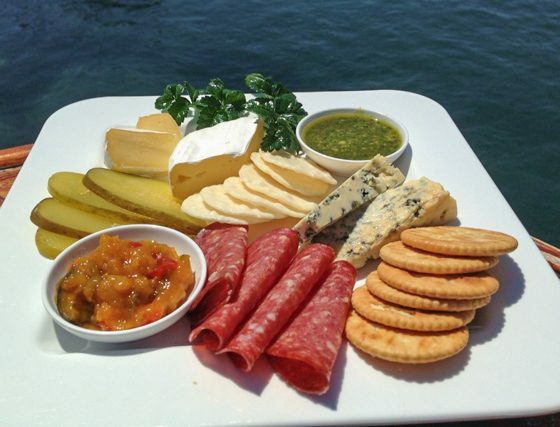 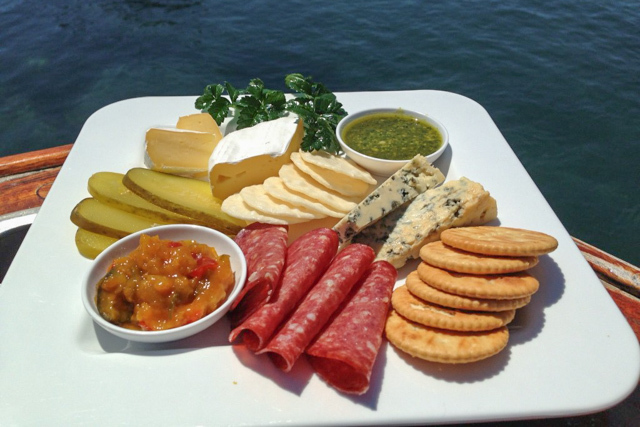 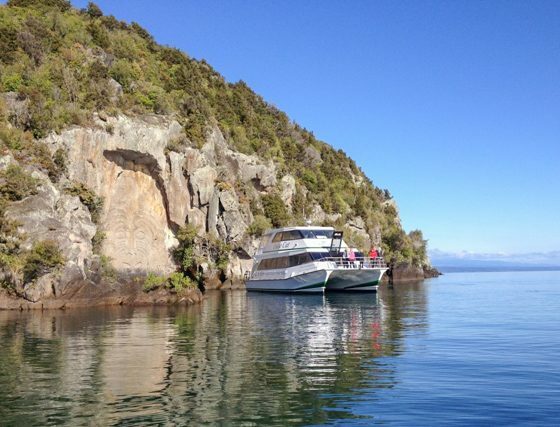 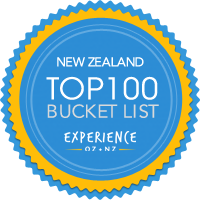 1.30pm Scenic Cruise – Taste of Taupo – daily year round. 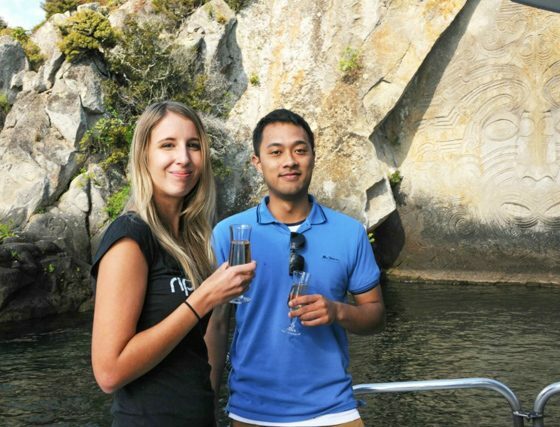 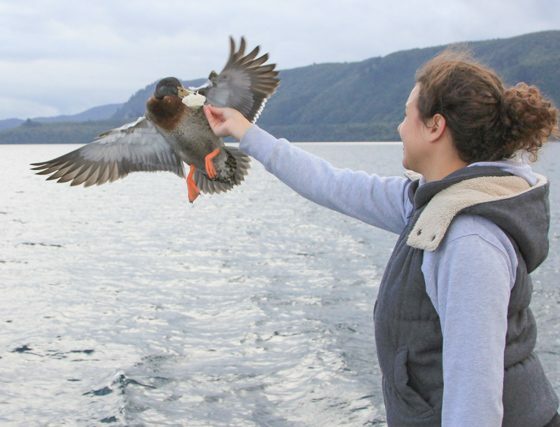 Our 1.30pm ‘Taste of Taupo’ scenic lake cruises are similar to our 10.30am morning cruises with a slight exception – we get to offer our guests a ‘Taste of Taupo’! 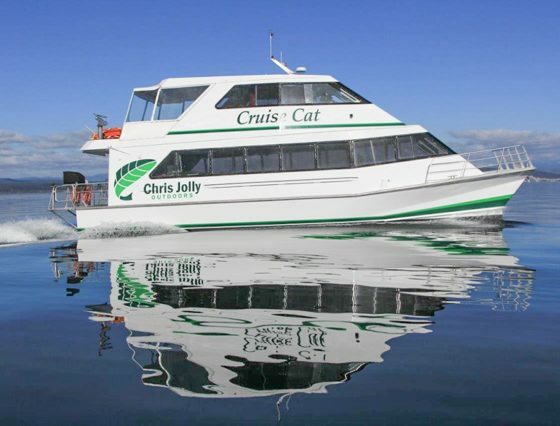 Cruise Cat will be fitted out with fishing lines so that when we stop at Jerusalem Bay, our crew will explain the various trout fishing techniques used on Lake Taupo and reel the lines in. 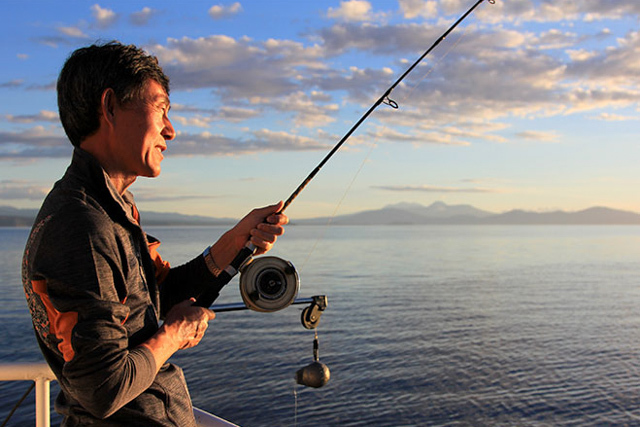 More often than not, there would be a trout at the end of the line which we will cut up and serve to our guests sashimi style. You might not be aware of this but you can’t buy trout at any restaurants so the only way to taste trout is to catch it yourself. 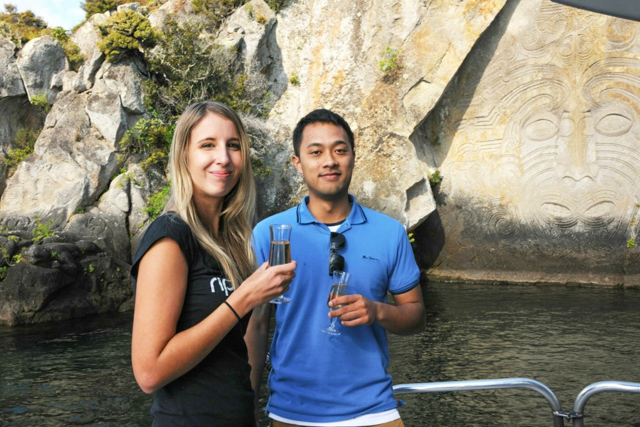 Don’t miss the opportunity of experiencing a ‘Taste of Taupo’ so book yourself on our trip today! 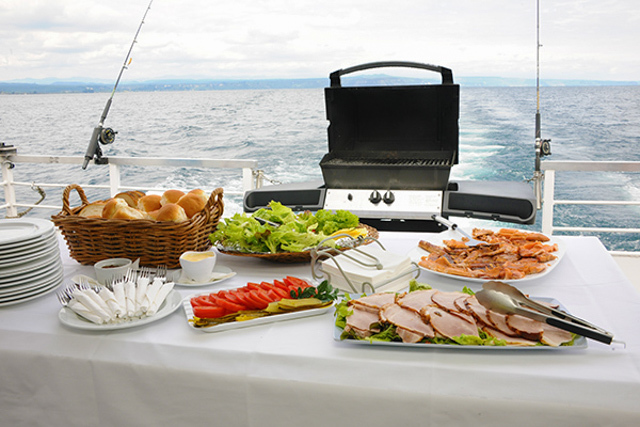 The perfect Sunday morning activity on the Great Lake. 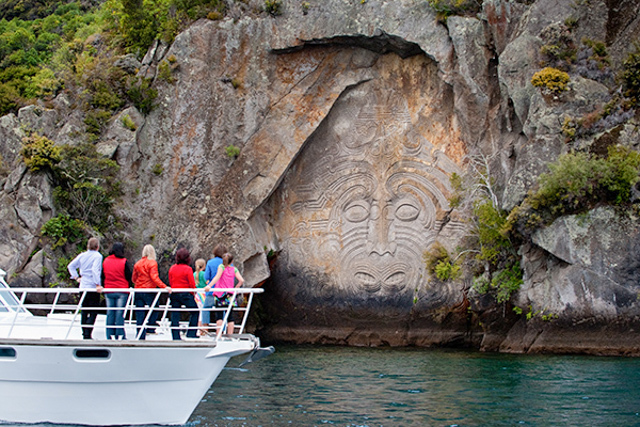 Cruise in comfort in on Lake Taupo, and get up close to the Maori Rock carvings and other historical points of interest on the Lake. 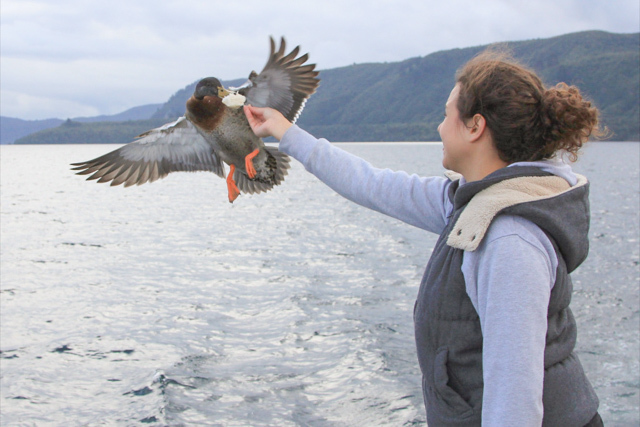 Enjoy a live and informative commentary and even have an opportunity to feed the ducks as they chase the boat for their morning bread! 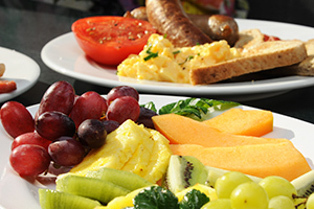 Your onboard host will prepare a delicious full English breakfast – fresh fruit platter, sausages, bacon, scrambled egg, grilled tomatoes, toast, croissants, coffee and tea for you to enjoy. 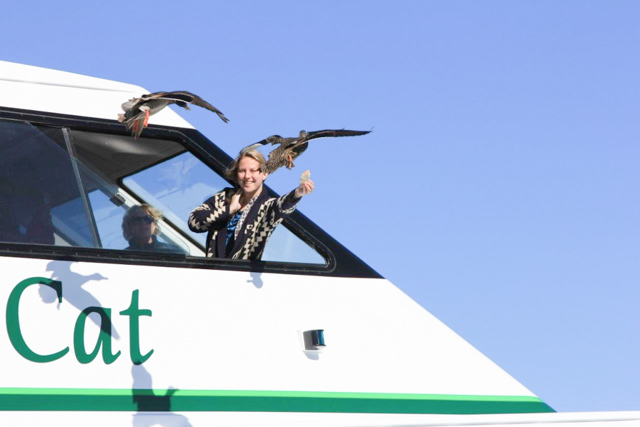 2 hour cruise.